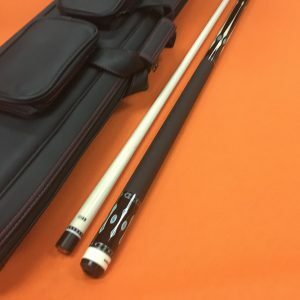 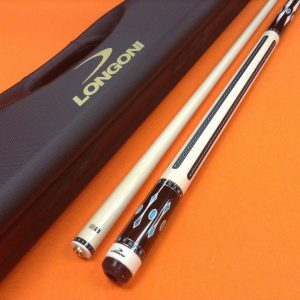 LONGONI POOL CUE BLACK MAMBA & PATENTED CASE. 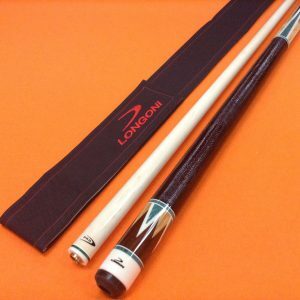 LONGONI POOL CUE BLACK MAMBA LEATHER WRAP & TOP NOTCH CASE. 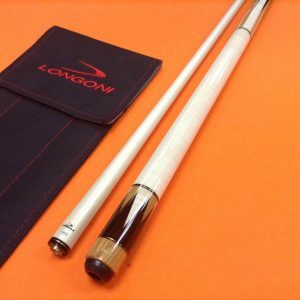 LONGONI POOL CUE FEIJEN T4 WITH LEATHER WRAP & CASE. 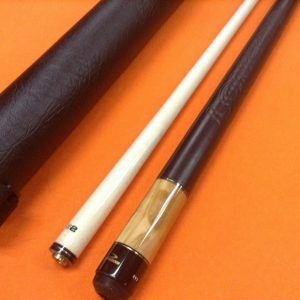 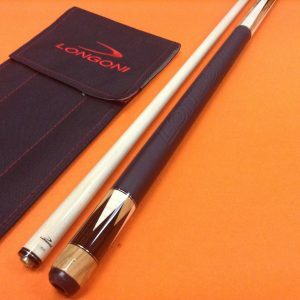 LONGONI POOL CUE GIULIETTA LEATHER WRAP & PATENTED CASE. 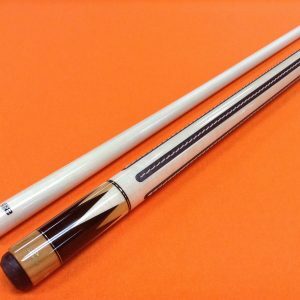 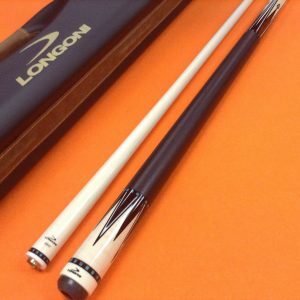 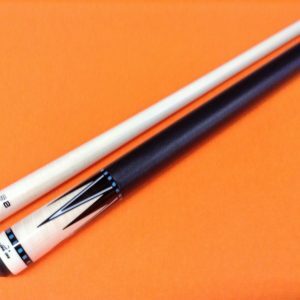 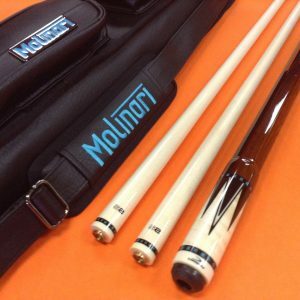 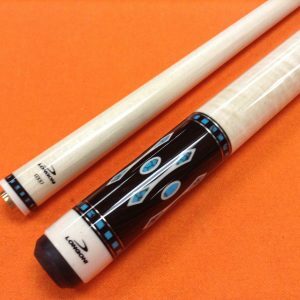 LONGONI POOL CUE GIULIETTA OCTAGONAL 2 SHAFTS & CASE ( special edition ).